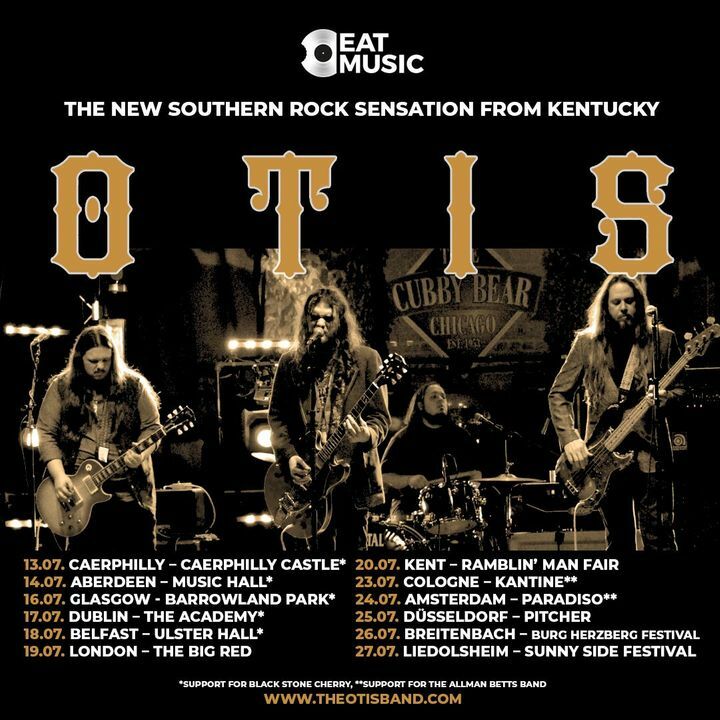 2019 European Summer Tour Dates Supporting Black Stone Cherry, Allman Betts Band, and Kris Barras Band just announced! 2 hours and 45 minutes of music with no break!! 1 long set of killer stuff! !